This book is a very valuable work to all fields of Arabic and Islamic Studies. 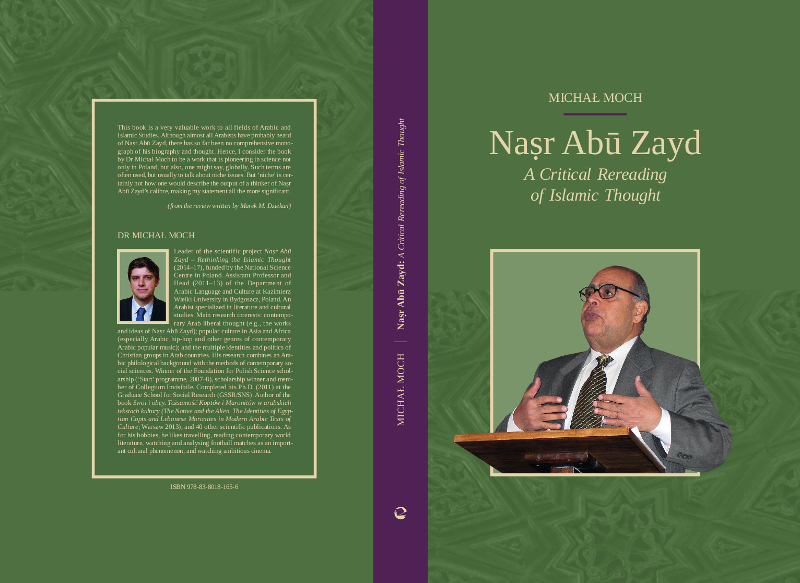 Although almost all Arabists have probably heard of Naṣr Abū Zayd, there has so far been no comprehensive monograph of his biography and thought. Hence, I consider the book by Dr Michał Moch to be a work that is pioneering in science not only in Poland, but also, one might say, globally. Such terms are often used, but usually to talk about niche issues. 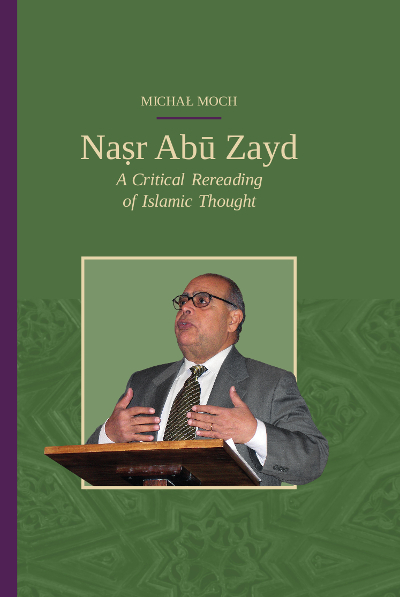 But ‘niche’ is certainly not how one would describe the output of a thinker of Naṣr Abū Zayd’s calibre, making my statement all the more significant. Kategorie: 2017, NAUKI HUMANISTYCZNE, Politologia, NAUKI O KULTURZE, Kultura. Tagi: Islam, Michał Moch.